All good things come in five yet again. 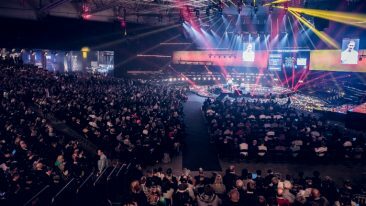 This week, discover what caught our attention at Slush. The flames and the buzz have subsided, signalling that this year’s go-to event for entrepreneurs and tech enthusiasts is now over. So, let’s take a moment to catch our breath and ponder what we discovered over the past couple of days. Slush has teamed up with Startup Refugees, an organisation dedicated to helping asylum seekers integrate in their host countries. Through the project refugees have started their own businesses such as phone repair shops, traditional handicrafts and barbers who use Middle Eastern beard grooming techniques on big-bearded modern hipsters. Giants like Rovio and Supercell have conquered the mobile gaming industry, and Slush is still the place to go to find the coolest games. An interesting twist is how gaming is evolving: it is not just what to play, but how to play. 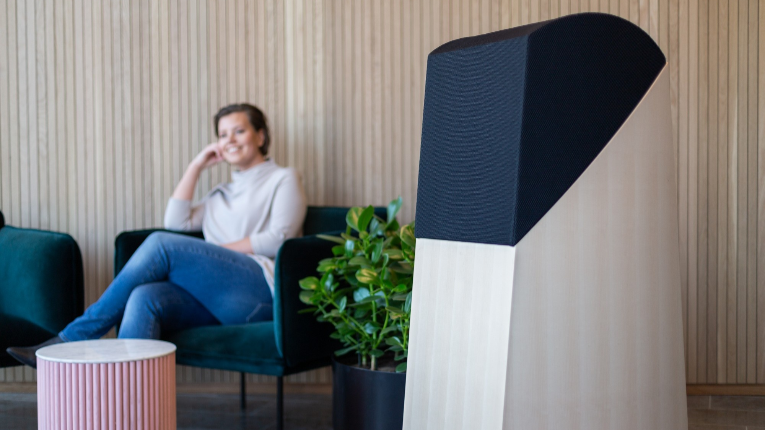 A great example is Rovio spin-off Hatch, which allows the streaming of games just like how we can stream music or movies today. Additionally, Hatch has added many more social features to make playing games more communal. Caterina Fake, the co-founder of Flickr, said at Slush: “Technology is a great slave but a terrible master.” In the not-too-distant past a lot of technology was developed simply to see if it was possible. Now the tide is shifting: companies look at human problems first and only then see how technology can provide a solution. For instance, what if you want to insure something unusual which isn’t covered by traditional insurance companies? Simple. Now you can use crowdfunding insurance through the new company Fair. It is a new way to spread risk. One of the big trends at Slush this year was data protection and privacy. 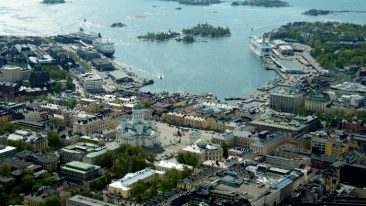 Nokia is working on local networks that use AI to defend, organise and repair themselves. The EU passed the new General Data Protection Regulation and many startups are dedicated to helping firms get compliant. The winner of the legendary Slush pitching competition this year was CybelAngel, who detect data leakages and monitor the Dark Web and IoT for threats. Slush has gained a global reputation and huge multinationals like Google, Microsoft and Samsung have a presence there. But the main stars of the show remain the ambitious entrepreneurs and the small companies they create. 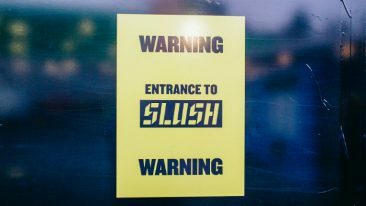 Slush has helped develop a new culture of innovation and entrepreneurship that is working year-round, not just every dark and dreary November.